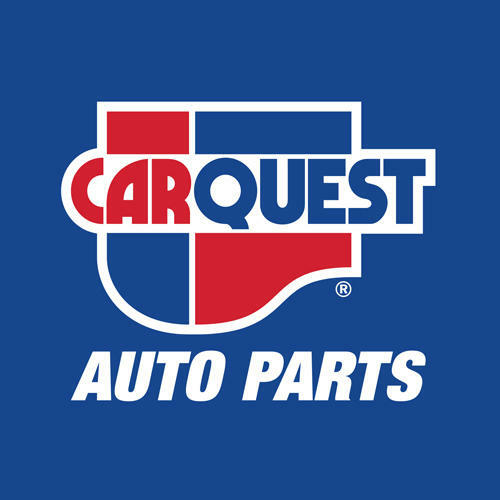 Carquest Auto Parts - Goldbelt New Liskard, auto parts store, listed under "Auto Parts Stores" category, is located at 23 Paget St New Liskeard ON, P0J 1P0, Canada and can be reached by 7056474354 phone number. Carquest Auto Parts - Goldbelt New Liskard has currently 0 reviews. Browse all Auto Parts Stores in New Liskeard ON.